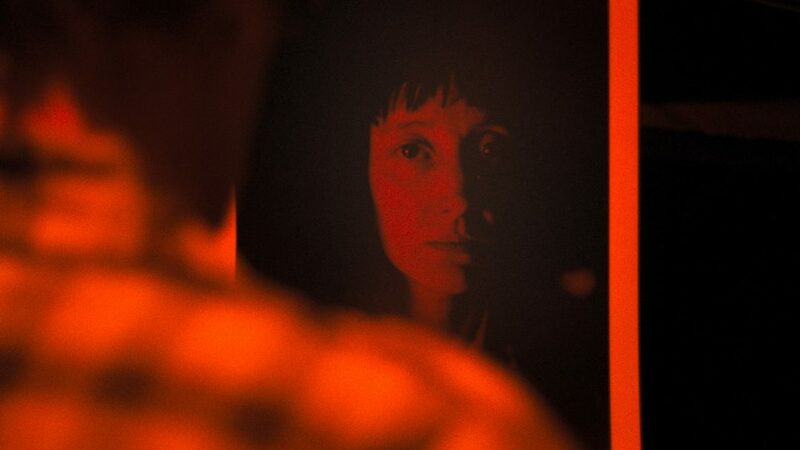 NANCY is a provocative psychodrama about love, intimacy, and trust – and what happens when lies become truth. 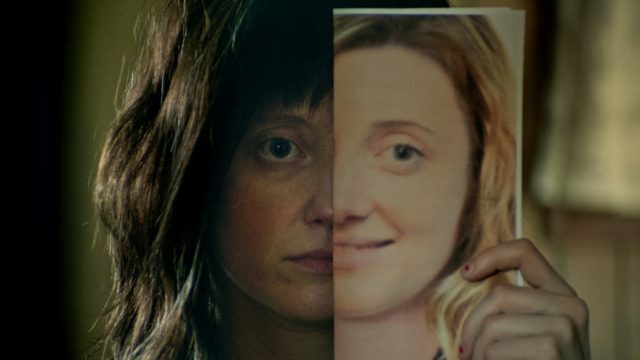 In this age of “fake news” and the curated self, Nancy (Andrea Riseborough) has become more comfortable assuming false personas than being herself, and lines have started to blur between fact and fiction, performance versus reality. 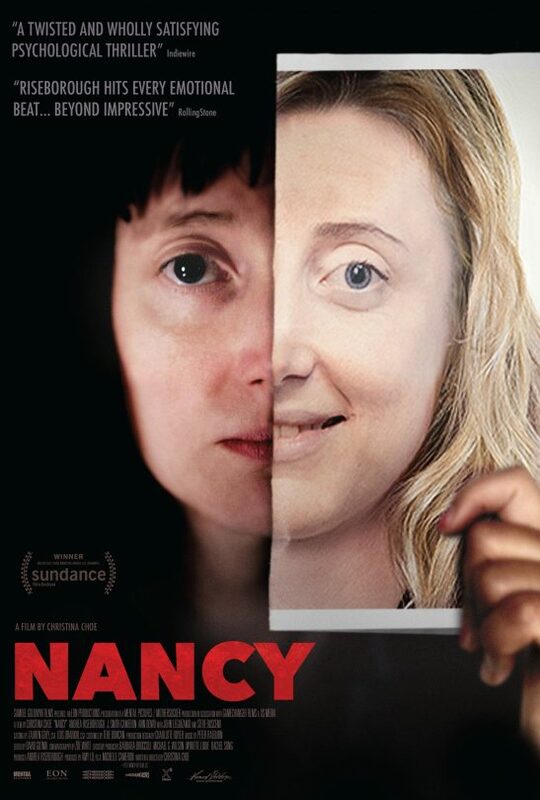 Blindsided by the death of her mother, and facing rejection by a love interest, Nancy’s life begins to unravel. 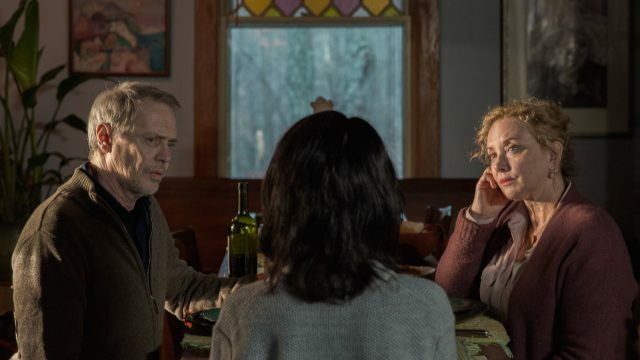 When she meets a couple whose daughter went missing thirty years ago, she becomes increasingly convinced these strangers are her real parents. 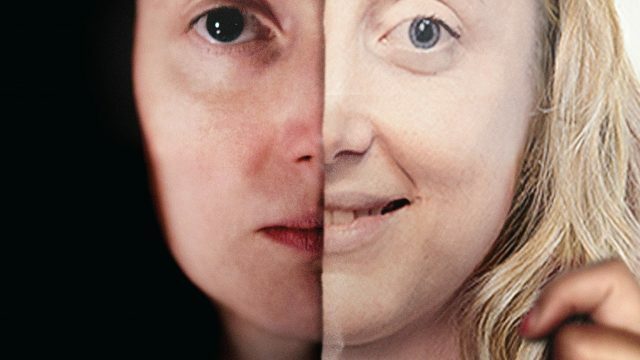 As their bond deepens, reasonable doubts give way to wilful belief – and the power of emotion threatens to overcome all rationality. 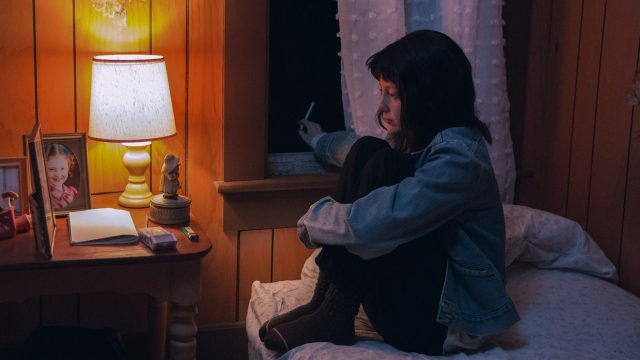 The film which had its world premiere at the Sundance Film Festival in 2018 stars Andrea Riseborough in the title role, alongside J. Smith-Cameron, Steve Buscemi, Ann Dowd and John Leguizamo. The film is executive produced by Michael G. Wilson and Barbara Broccoli.